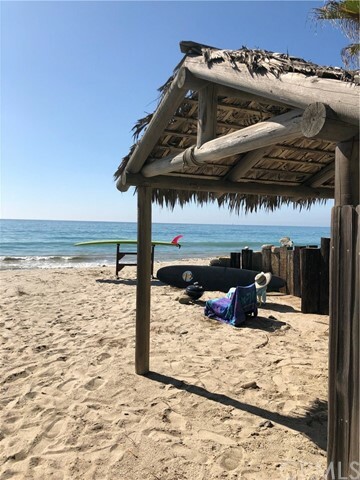 Spend your days staring into the turquoise sea with your feet in the sand and salt in your hair. 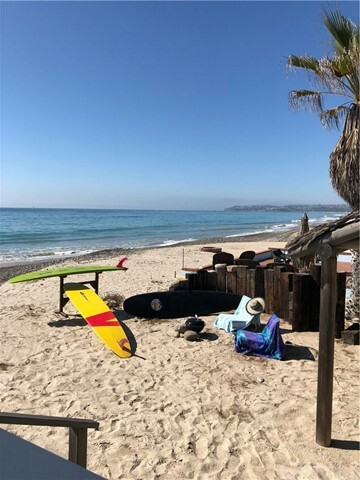 Build your dream home on this beautiful beach lot on the coveted Beach Rd. 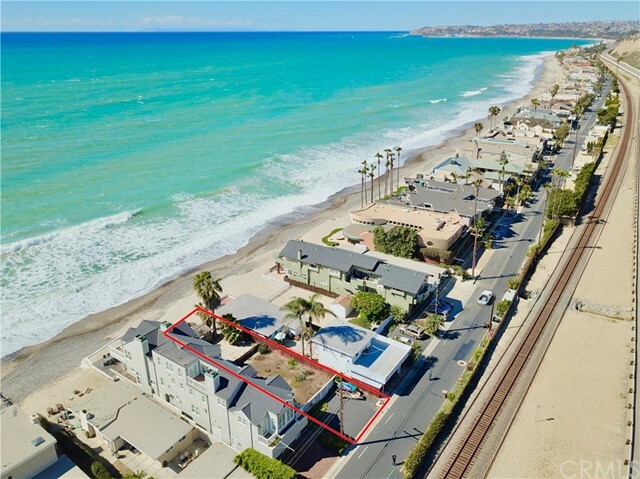 Private and guard gated, this incredible community off of PCH is perfectly placed in between Dana Point and San Clemente. 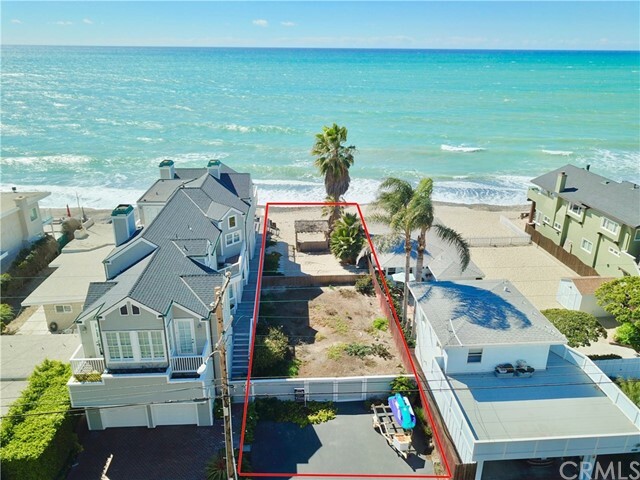 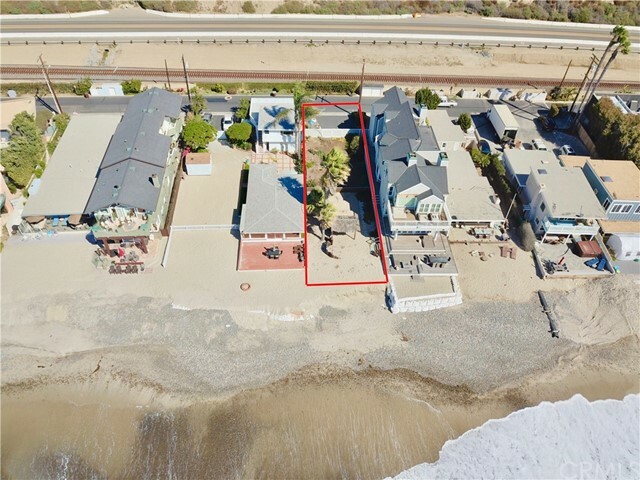 The lot is in a great location, perched on a part of the long stretch of beach that has lots of white sand out front. 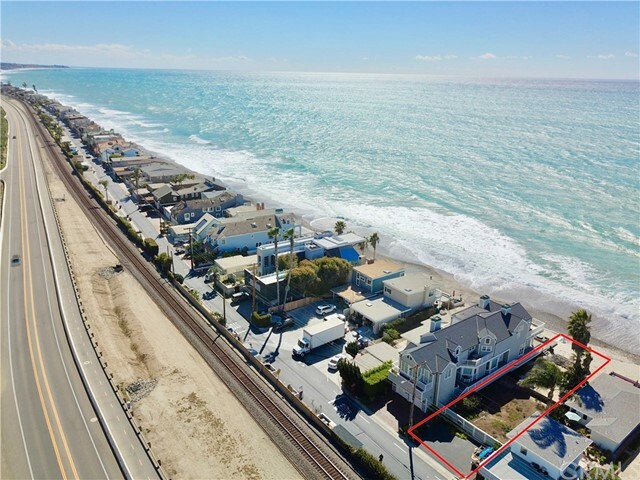 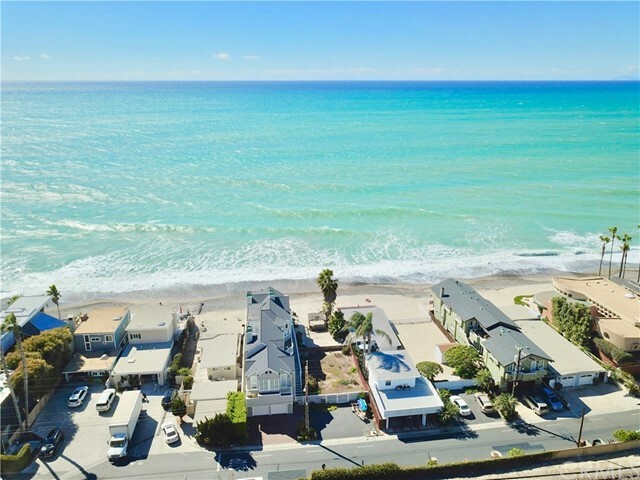 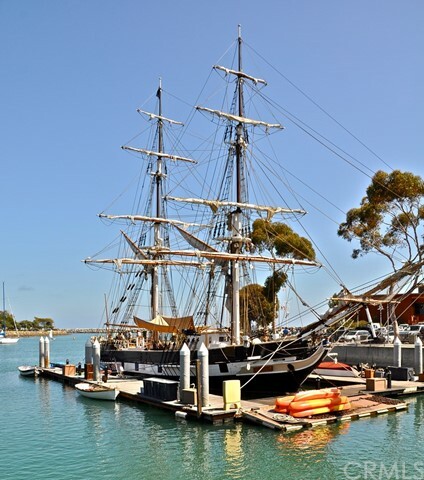 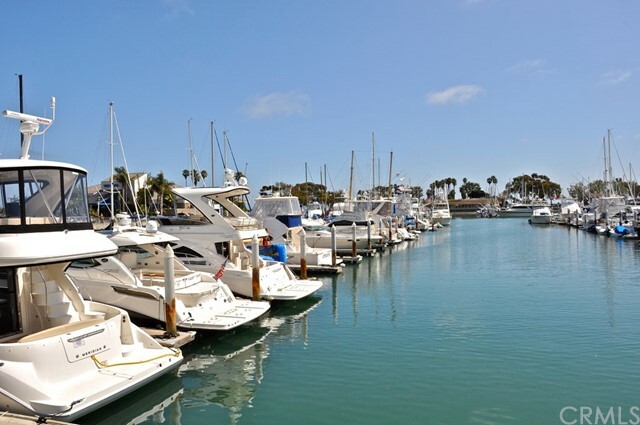 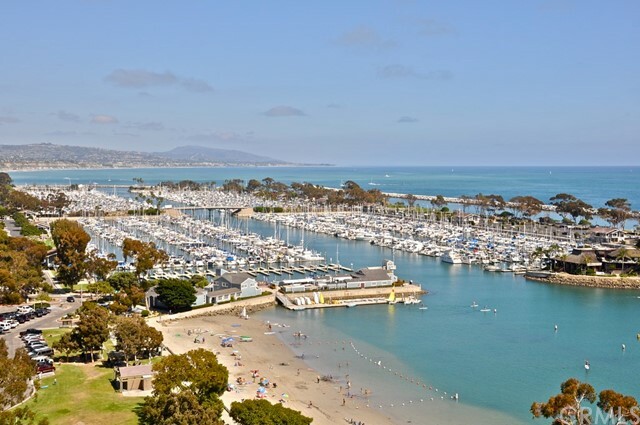 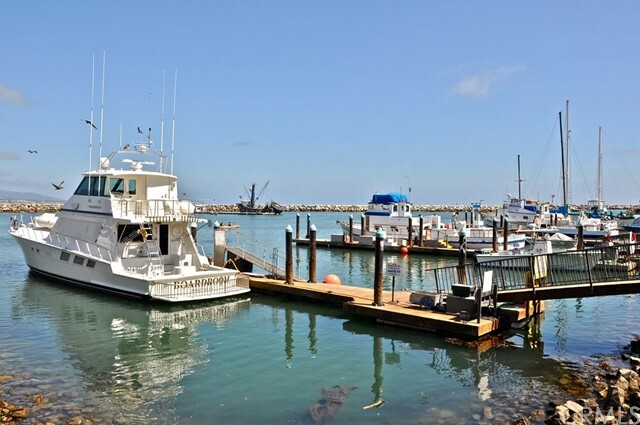 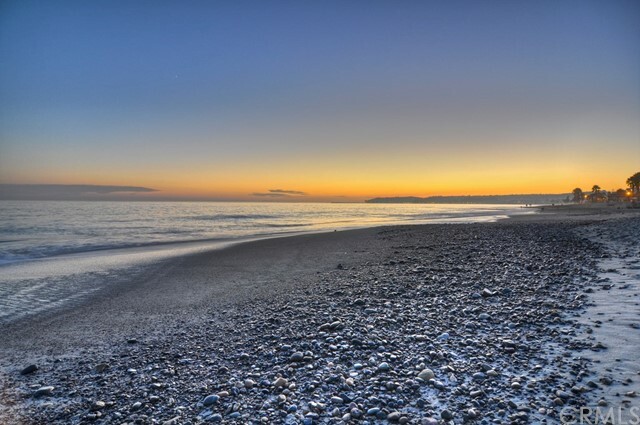 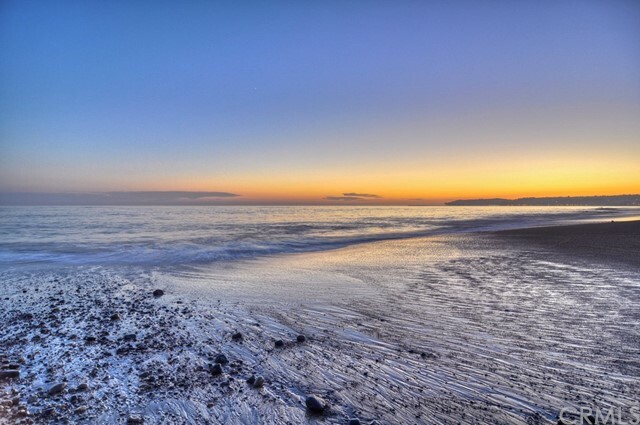 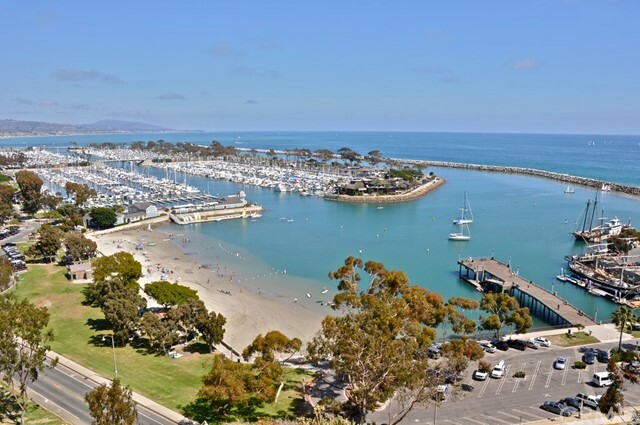 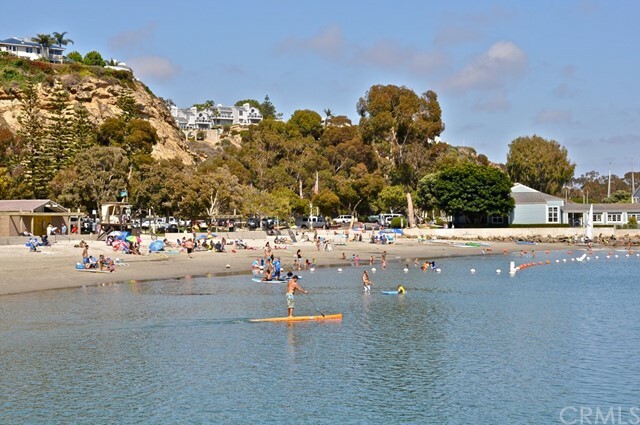 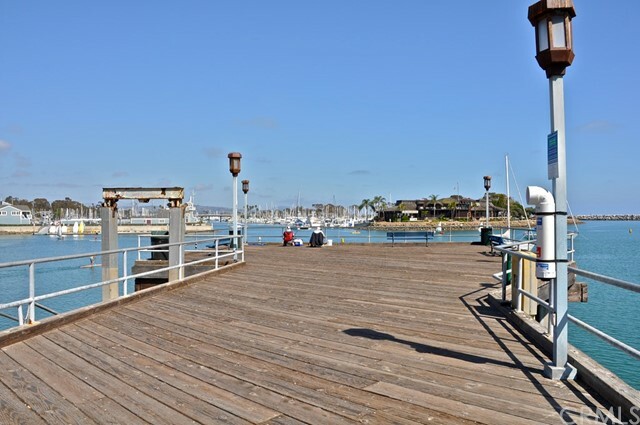 Minutes to the Dana Point Harbor, the booming Lantern District, and only 5 minutes to downtown San Clemente. 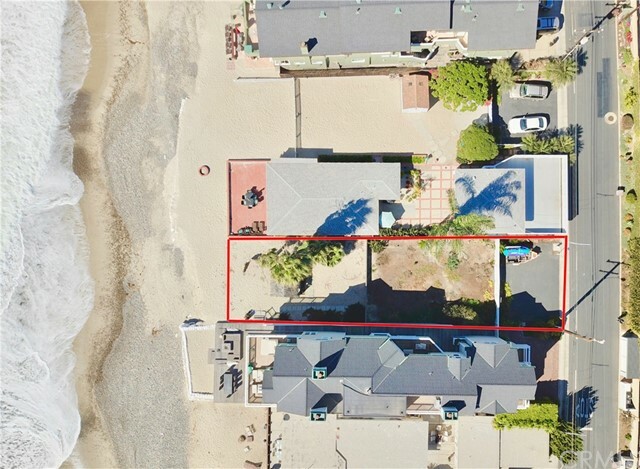 Very rarely on the market, this is your divine opportunity to purchase a lot on the beach.